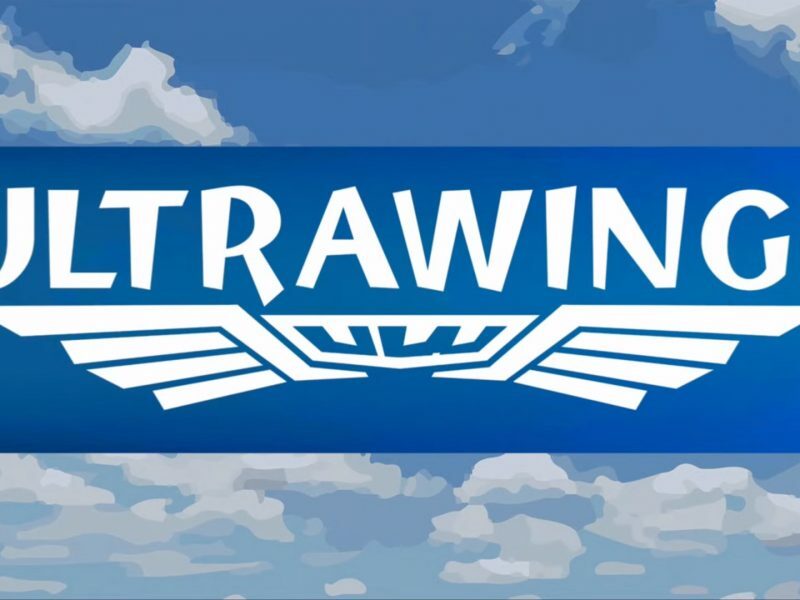 Bit Planet Games and Perp Games are excited to reveal that Ultrawings is coming to market this Spring on PS4 and Switch in EU Territories. A North American date will follow. Ultrawings will come to market on PS4 and Switch in EU Territories this Spring. A North American date will follow.